The United Kingdom’s John Lewis department stores will carry Apple Watch beginning September 18, according to Wareable. Until now, the only way to try an Apple Watch in the United Kingdom has been by visiting Apple’s stores, but those are only situated in larger cities. 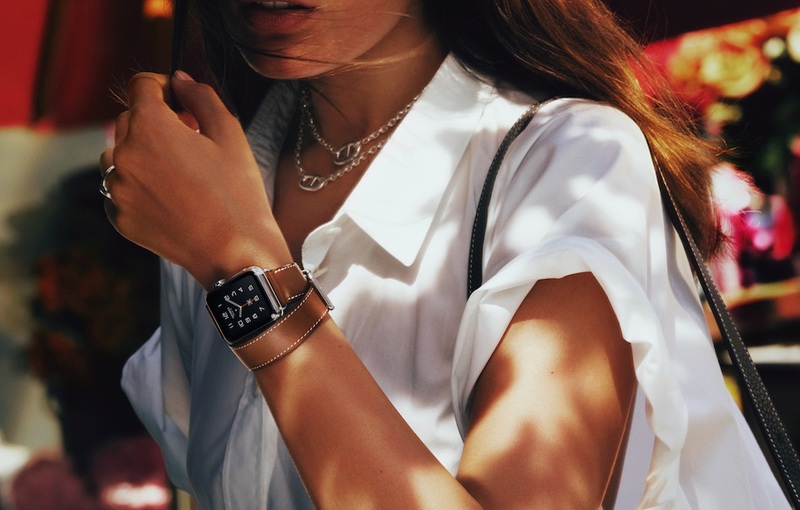 John Lewis will carry a “curated selection” of Apple Watch devices across 37 of its 44 stores in the United Kingdom. It isn’t clear if the news means only one or two watches will be on display, but it does make it much easier for anyone to try an Apple Watch and puts it alongside more traditional watches in a department store.